What if every male member of clergy in this nation arrived at his church on a Sunday or Saturday morning and not a single woman or girl was seated in the pews, or in the choir loft. Let’s say there were no women who ushered, and importantly no women putting money in his collection plate. And let’s say that every woman church goer decided to hold her own prayer meetings at a home or some other large venue with all of the other women that had stopped attending and working for these churches. 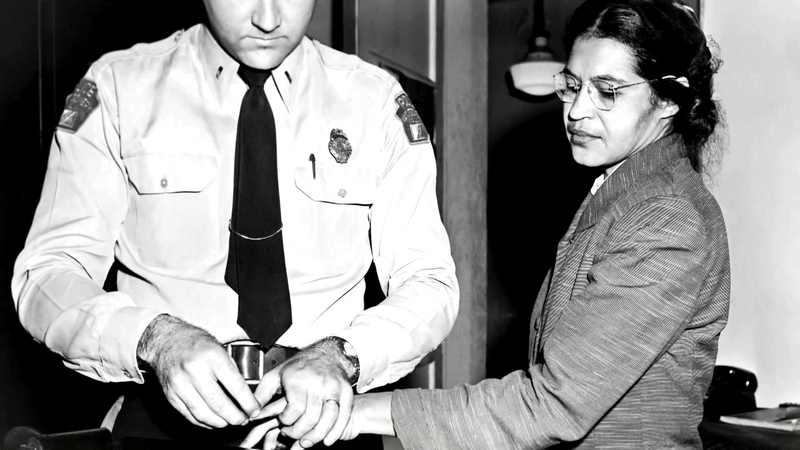 Now, let’s pretend that all of these women did this for over a year, just like the overwhelmingly Black female majority of bus riders did in Montgomery, Alabama during the Montgomery Bus Boycott of 1955-1956, the one sparked by Rosa Parks. And what if women stopped worrying about whether they fell out of favor with their pastors, even if many of their pastors were good men? What if they set up their own soup kitchens and their own counseling centers and homeless shelters and never asked Reverend So-and-So for his opinion, his input or his permission? If women did all of the above in response to the weak and pathetic way too many male ministers have responded to the problem of women’s and children’s sexual abuse and harassment, I bet a lot of male ministers would rethink being apathetic or silent about this issue. I bet a lot of male ministers would rethink ignoring or condoning this kind of behavior. I bet a lot of male ministers would also do this out of the fear that without his female church members, he might end up at the unemployment office or in the soup line. Just a thought. Àṣẹ! This blog was written by Leslye Joy Allen and is protected by U. S. Copyright Law and licensed under a Creative Commons Attribution-NonCommercial-NoDerivs 3.0 Unported License. Any partial or total reference to this or any blog authored by Leslye Joy Allen, or any total or partial excerpt of this or any blog by Leslye Joy Allen must contain a direct reference to this hyperlink: https://leslyejoyallen.com with Leslye Joy Allen clearly stated as the author. All Rights Reserved. In order to receive blog updates, enter your email in the white box below; then click on the "FOLLOW THIS BLOG" button below.